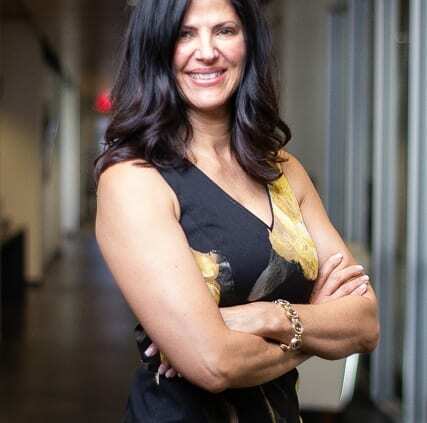 Stacey graduated with both a Bachelor of Business Administration, majoring in Finance, and Master of Business Administration from Gonzaga University. She began her career in public accounting, working for a large multi-national CPA firm in Seattle, Washington. A member of the AICPA and WSCPA, Stacey has been working in public and private accounting cumulatively for 10 years with a focus on the manufacturing, retail, not for profit, and employee benefit plan sectors. After a long, wonderful hiatus raising her children, she returned to public accounting in 2017. Outside of work she enjoys all things gastronomic, traveling, and spending time with friends and family.